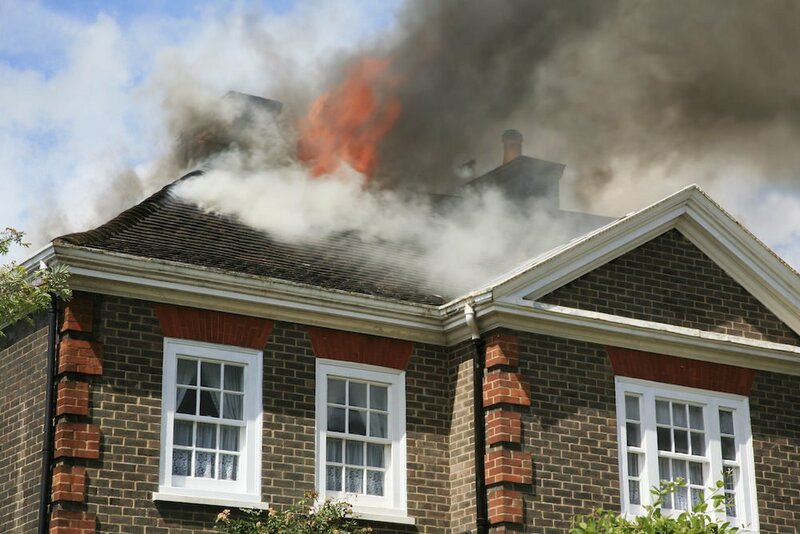 Dealing with an insurance claim following damage to your home can be one of the most frustrating things that a homeowner can experience. After expecting proper assistance, your claim is denied or not fully paid. Professional help can get you the money you deserve. That’s where we come in. When seeking full compensation on a valid property damage claim, Wheeler, DiUlio, & Barnabei will fight alongside you until you receive the payment you deserve. Whether it’s as simple as filing the proper paperwork and settling out of court, or taking your case to trial, we’ll be with you every step of the way. Leaking pipes, storm or fire damage, vandalism, or anything in between – Wheeler, DiUlio, & Barnabei can help. Our experts will represent your interests to ensure that you receive the fullest compensation available to you from your insurance company. We work closely with contractors, public adjusters, and field experts to make sure your losses are fully analyzed and understood. With over 50 years of combined experience in Homeowners’s Insurance Claims, we know what it takes to get the money you need to repair your home and restore your way of life. There is no need to worry about overlooking any details or missing any steps. Remember, there is a very limited window of time to fight a denied claim from your insurance carrier, so don’t wait a moment longer to contact us. Let us help get your home back. Legal Process Part 1 – Pleadings Stage – This is where all of the behind the scenes work is done. Although there isn’t much for you to do at this stage, we are working on the Complaint, answers, responses, motions, and so much more. We work hard to make sure your case isn’t over before it begins. Legal Process Part 2 – Discovery Stage – Each side exchanges information to make sure we have a complete picture of what happened. Each side answers a long list of questions called interrogatories and depositions (a question and answer session) are taken. This is when we are working to make sure we know the ins and outs of your entire case, including what the other side knows. Legal Process Part 3 – Pre-Trial Stage – This stage happens once everyone has all of the information they want about the what happened in your case. Motions are filed, oral arguments are had, and we prepare the case for settlement and then trial. The goal of this stage is to make the other side and the Court believe we have the better case. The majority of cases are settled before trial, and the sooner the process starts, the sooner it can be resolved. Contact Wheeler, DiUlio, & Barnabei to work closely with an attorney who can get you the results you deserve. Either fill out our contact form or give us a call today! Are You Covered For Damages Which Result From An Uncovered Loss? Recoverable Depreciation: What Is It, And How Can You Claim It? ©2019 Wheeler, DiUlio, & Barnabei. All Rights Reserved. Information obtained from this site is not, nor intended to be, legal advice. Please consult an attorney for advice regarding your situation. Contacting the form or reading the material on this site does not create an attorney-client relationship.